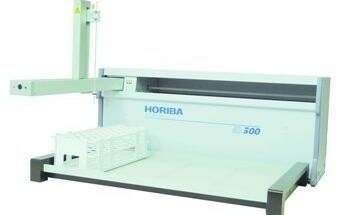 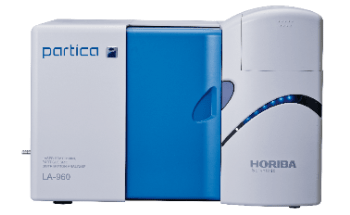 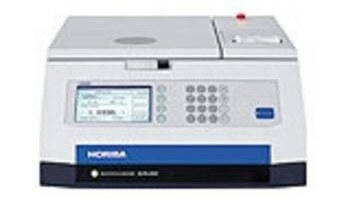 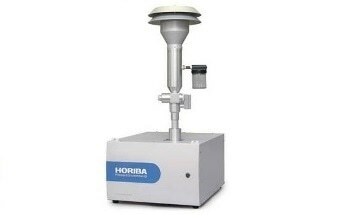 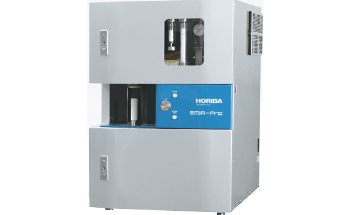 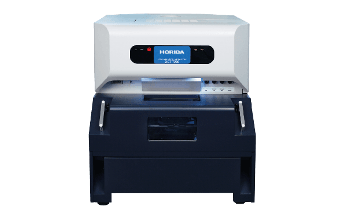 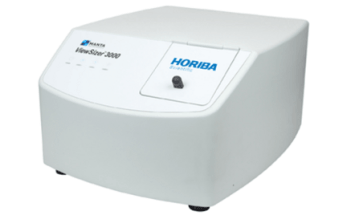 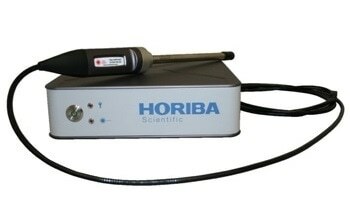 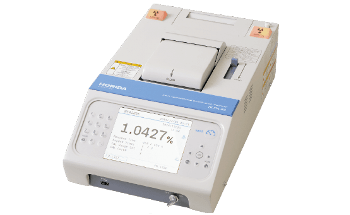 HORIBA Scientific has released the 1000M, Series II high resolution research spectrometer which is suitable for applications requiring very low stray light levels. 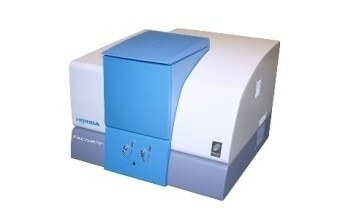 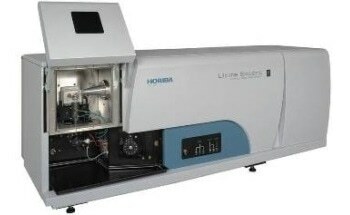 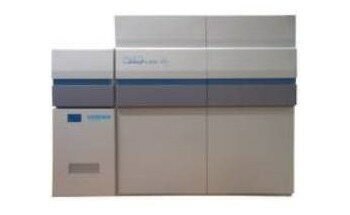 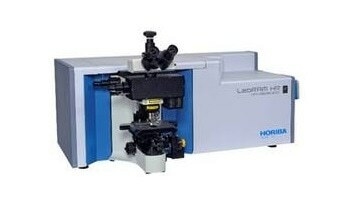 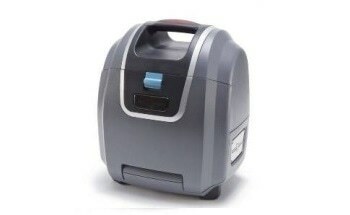 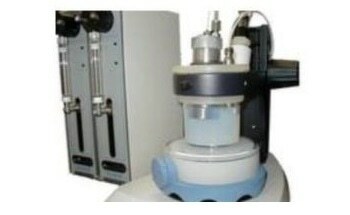 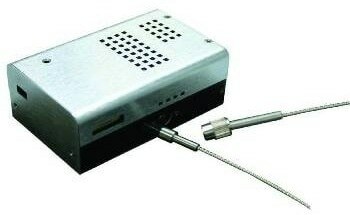 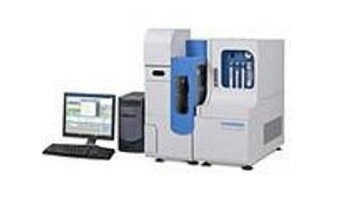 For instance, the instrument can be used when extremely high resolution is required for analyzing emission structure or can be employed in Raman fluorescence excitation. 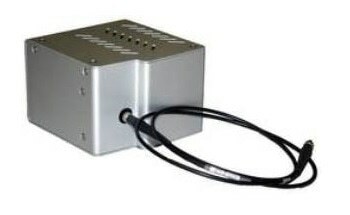 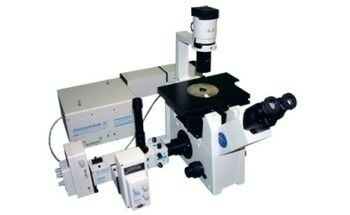 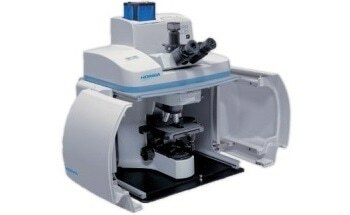 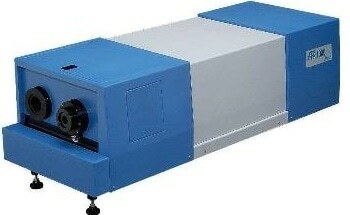 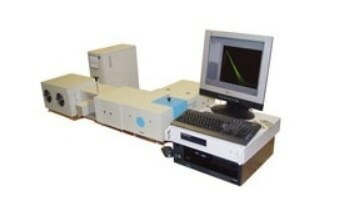 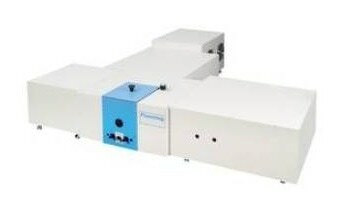 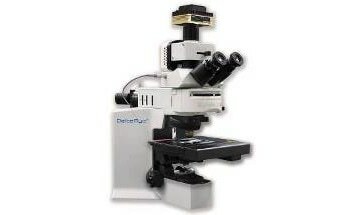 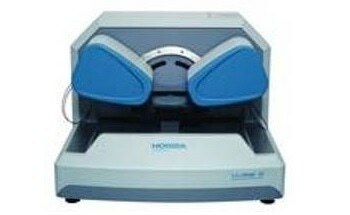 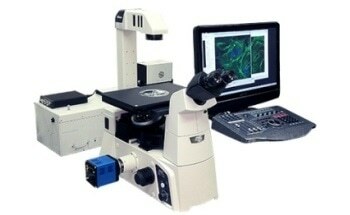 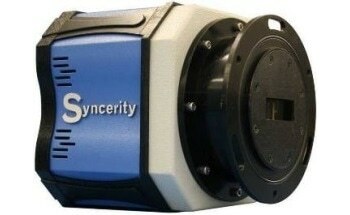 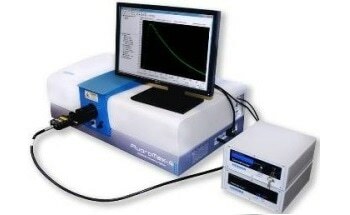 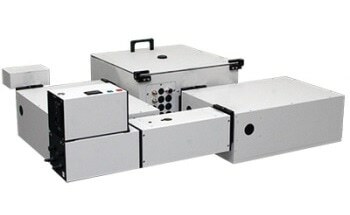 The tool is equipped with a 1000 mm focal length spectrometer and features a wide mechanical range that enables high density gratings to be used at an extended wavelength for optimum resolution potential; for example, a 1200 g/mm grating can be scanned to 1500 nm with 0.008 nm resolution. 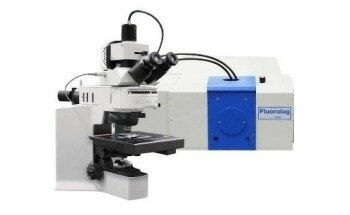 The 1000M Series spectrometers are industry-proven research-grade instruments and provide high versatility and system automation which are not available in similar focal length spectrometers. 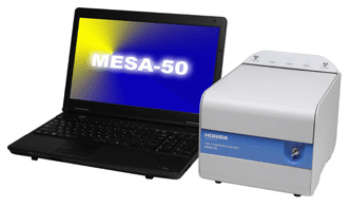 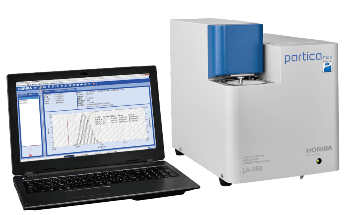 The latest Series II portfolio delivers both unprecedented resolution and reliability that are the hallmarks of the M Series spectrometers. 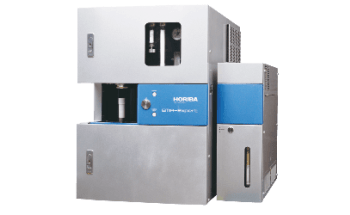 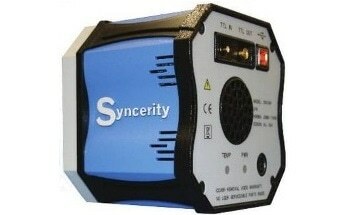 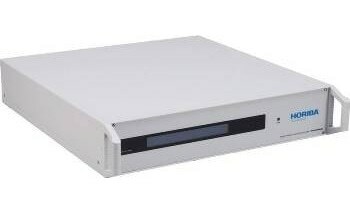 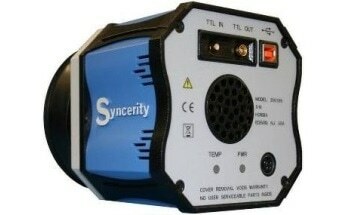 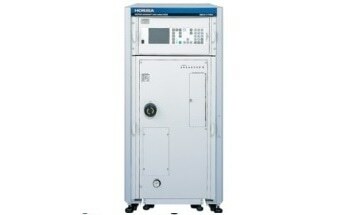 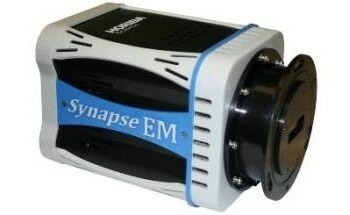 In addition, the system has enhanced features which include a full library of interchangeable gratings, high speed USB 2.0 compatibility, complete line of PMTs, single channel detectors and accessories, and compatibility with HORIBA Scientific’s Synapse CCDs.